Last week I was conducting a workshop on client service, outlining my service delivery process, when the expected question came: "How can we apply this process when usually we're not working directly for the client?" Indeed, this firm normally worked as a subcontractor to design firms and construction contractors. Persuade the prime to invest some time defining the terms of the working relationship. This corresponds to the "benchmarking expectations" step of my service delivery process, and it's no less critical between prime and subcontractor. I have facilitated several partnering sessions for design-build teams, usually where the parties have worked together before. And I'm always impressed with how many new insights we discover. Despite the assumption that the parties know each other, going through the process of benchmarking expectations routinely reveals gaps in understanding what they want from each other. For example, most recently I worked with an architectural firm and an MEP firm that had worked together on several big projects. We found that they were not clear on how each other's design process worked, when coordination between the two was most critical, and what specific information was desired on interim deliverables. If you find that hard to believe, I challenge you to try it sometime. I have never failed to uncover important gaps in understanding between firms that have been working together. There's nothing magical in my approach; I simply ask questions that have never been asked. I once led a workshop for an engineering firm and their biggest client. The two had worked together for ten years. Yet the engineering firm didn't know their client's greatest source of frustration relative to the projects they'd performed. They hadn't asked the question. Of course, if you haven't worked with the prime previously, benchmarking expectations is particularly important. Don't just settle for a contract, scope of work, schedule, and budget. Take steps to define the working relationship—how you'll communicate, roles and responsibilities, critical points of coordination and decision making, what specific deliverables are needed when, etc. You might use my Client Service Planner as a starting point. Give special emphasis to coordination between disciplines. Coordination errors are the most frequent cause of quality problems in our business, and you can't deliver great service with sketchy quality. Interdisciplinary coordination is a challenge in the typical A/E firm, and the challenge escalates between firms working together. It's helpful to map the two firms' design processes, identifying the proper sequencing of work tasks and critical coordination points. Be sure to clarify specifically what information and data need to be exchanged and when. If a contractor is the prime, focus shifts to the implementation of the design. In a design-build relationship, the design firm should benefit from getting early input from the builder on constuctability issues and materials costs and availability. But in addition to outlining the working relationship, you should give attention to aligning goals. I've typically found significant differences between designers and builders in how they view a successful project, differences that can strain the relationship and compromise service to the owner. It's best to try to resolve such differences at the start of the project. Develop a joint approach to delivering great service to the owner. As subcontractor, you must again rely on your power of persuasion to engage the prime in this effort. But since both parties benefit, you have a good chance of winning at least some support for it. Your advantage may be in proposing a simple, practical approach that has proven to be effective (e.g., the service delivery process referenced above). The prime probably won't have a common process for enhancing service, so having one can give you added leverage in the discussion. I would stress two things: (1) benchmarking owner expectations and (2) soliciting periodic feedback on your team's performance. Benchmarking marks the course for exceptional service; feedback allows you to correct course. You can do benchmarking either formally or informally (see link above). In this case you will need to convince both the prime and the owner to engage in the formal process. Without either party's buy-in, you can still benchmark expectations informally by asking critical questions in conversations with the owner. By the way, feedback is also important between prime and subcontractor. 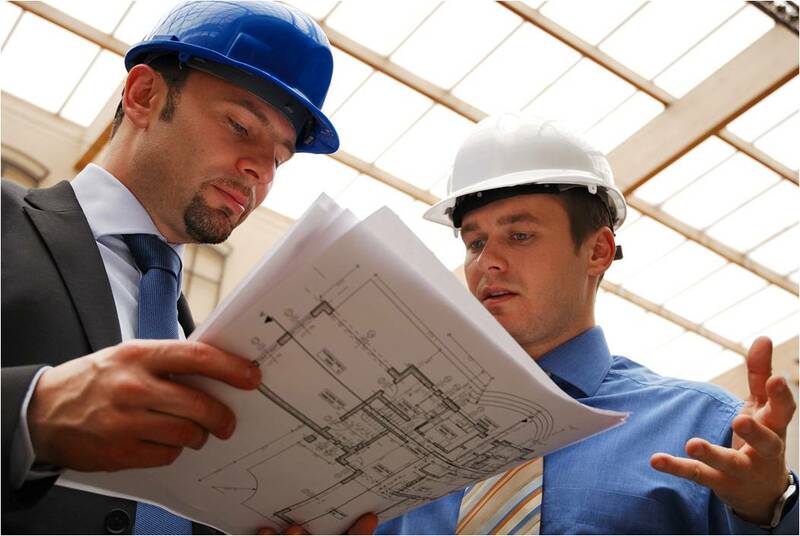 Be sure to address how you will periodically assess the working relationship during the project. Your success in working together effectively will ultimately determine how well you can serve the owner.